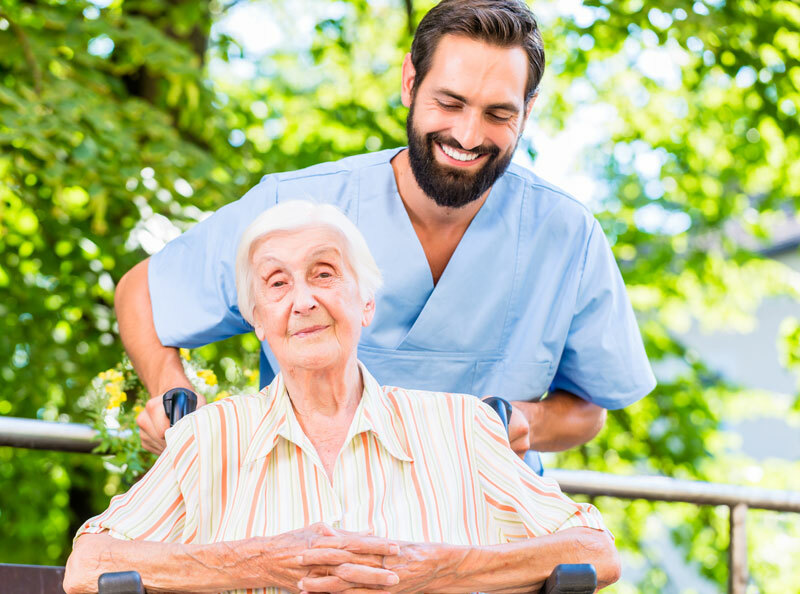 Whether you're looking for quality homecare for a loved one, need skilled RNs, LPNs or CNAs to supplement your facility staff or want to advance your career in the healthcare field by working with the best of the best, MediQuest Staffing & Homecare is here for you! We're a privately owned company, led by a team of healthcare professionals who have been serving patients in Lancaster County for 16 years. You'll recognize the difference from the moment you call our office. We offer customized care plans for all of our clients and have been recognized throughout the mid-state area for our quality of care. We're also personable, approachable, compassionate, professional and reliable. We believe in creating Win-Win solutions by placing our employees with facilities and homecare clients that match their skills and talents. Happy, fulfilled employees are committed to their work and strive to provide the best care for the facilities and clients that we serve throughout South Central Pennsylvania. Celebrating 16 years serving Lancaster County.